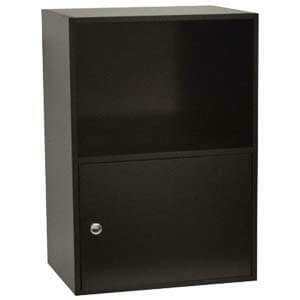 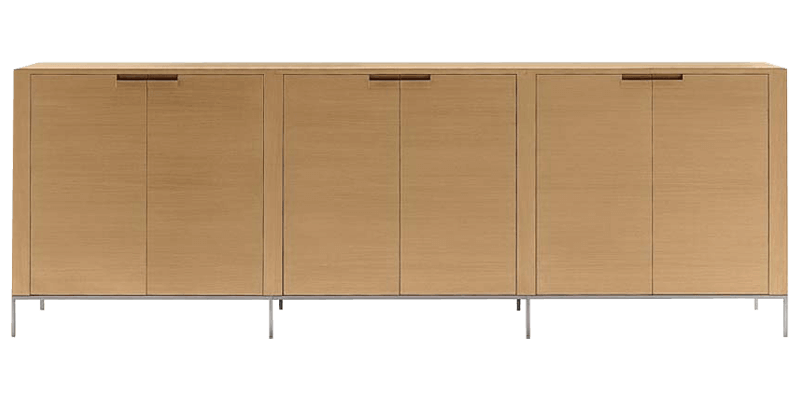 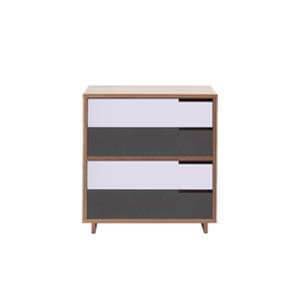 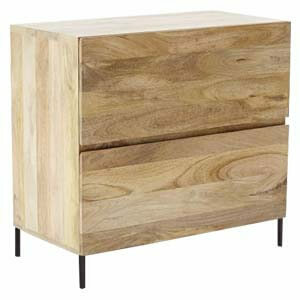 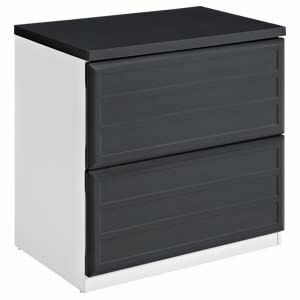 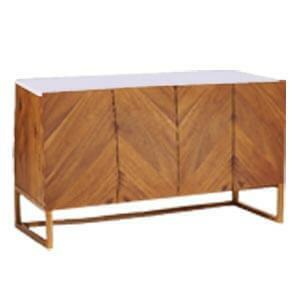 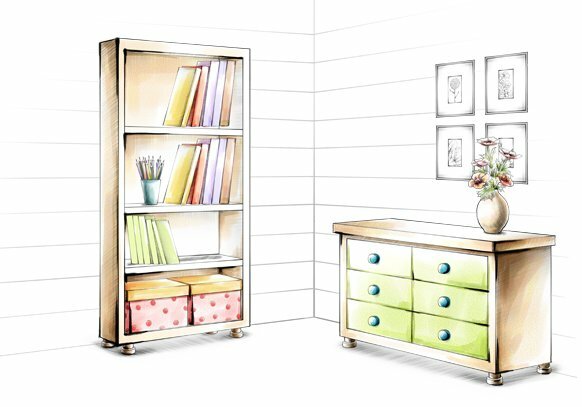 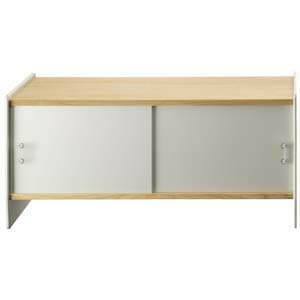 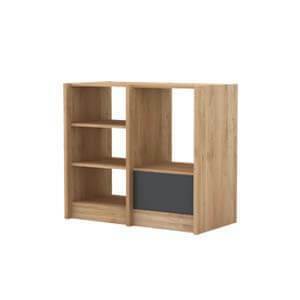 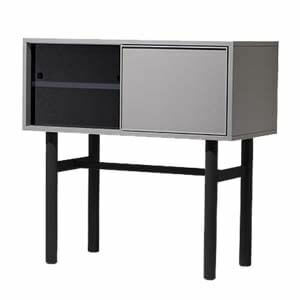 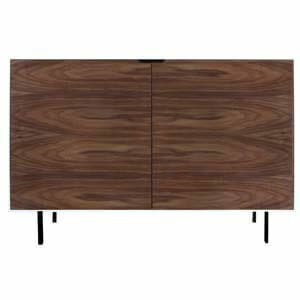 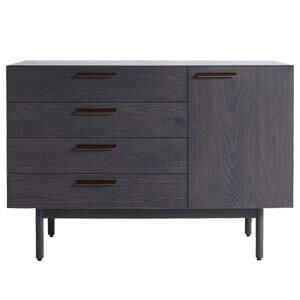 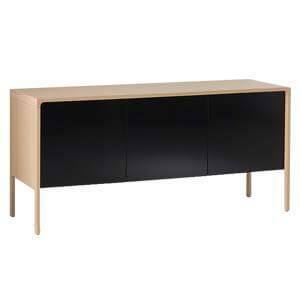 This contemporary storage cabinet will be a great addition in any of the larger rooms in the house. 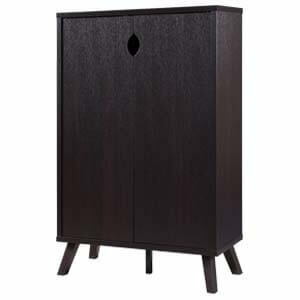 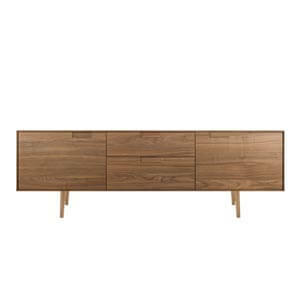 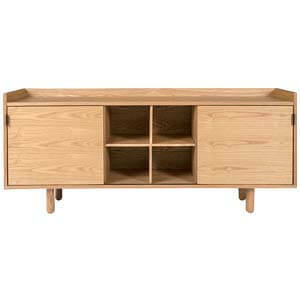 Made from good solid wood it has three storage areas, each having double door sections having individual niches. 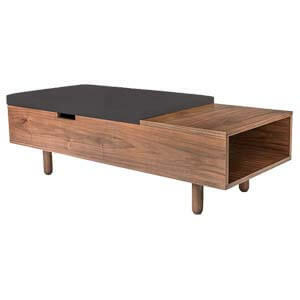 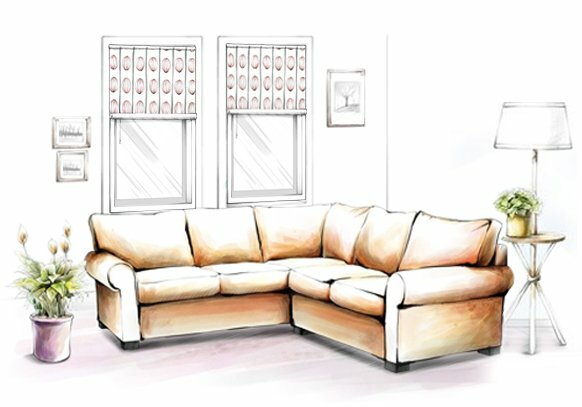 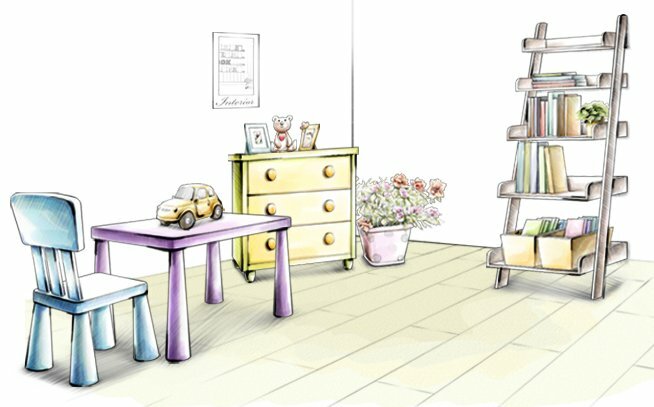 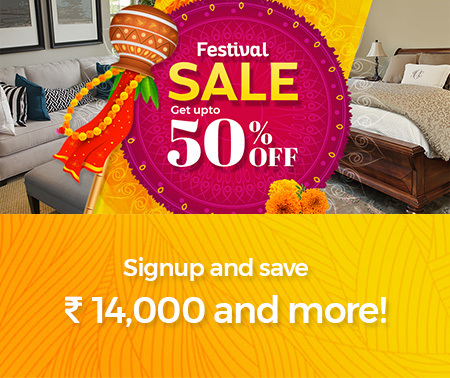 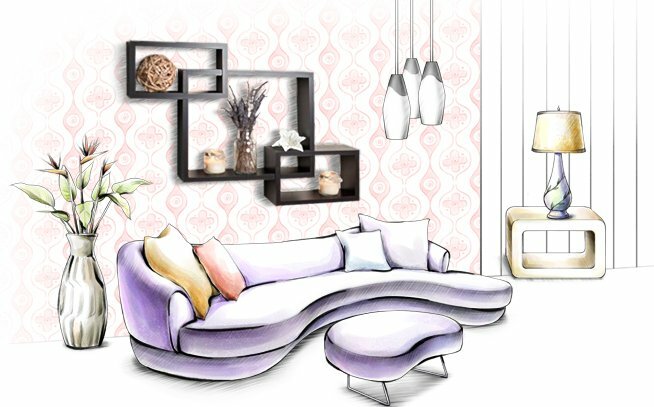 There are also sturdy feet that give the furniture a well-defined support. 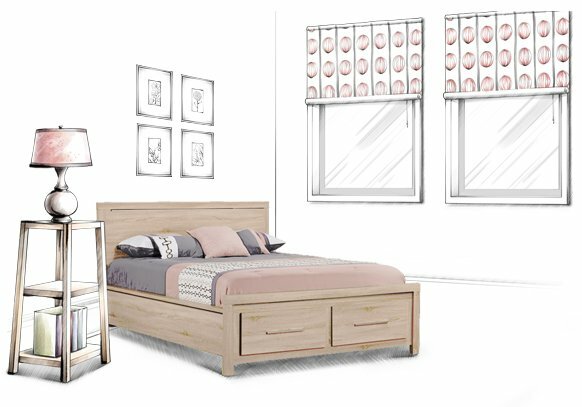 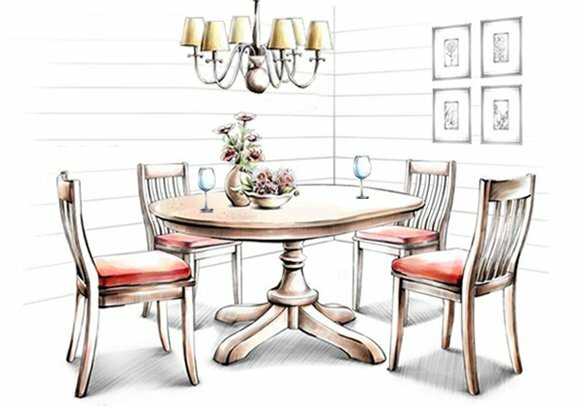 Customers benefit with the furniture being handmade matching their taste and style giving a rather personal touch that would last generations.